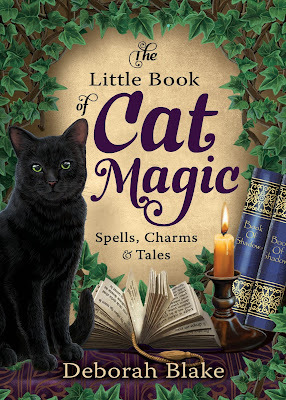 Writing the Witchy Way: Release Day for The Little Book of Cat Magic! 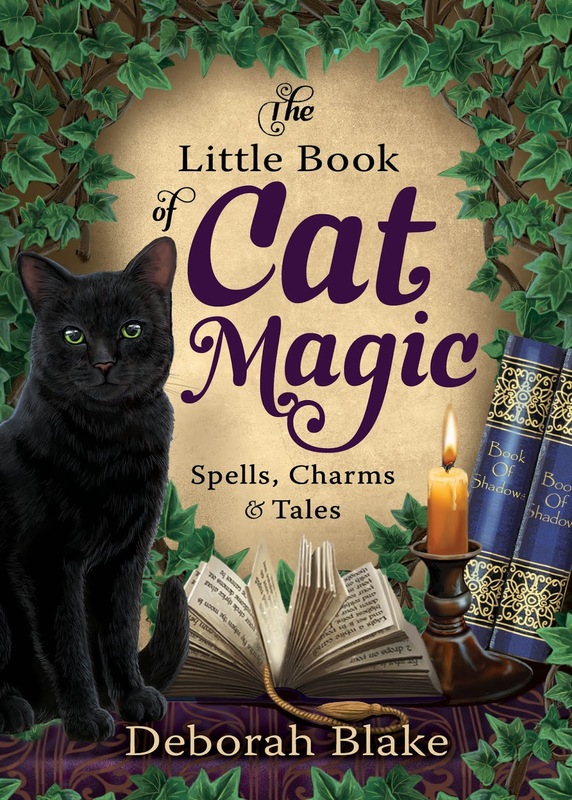 I already got the e-book version. I am not yet through, but so far I love every (digital) page of it.